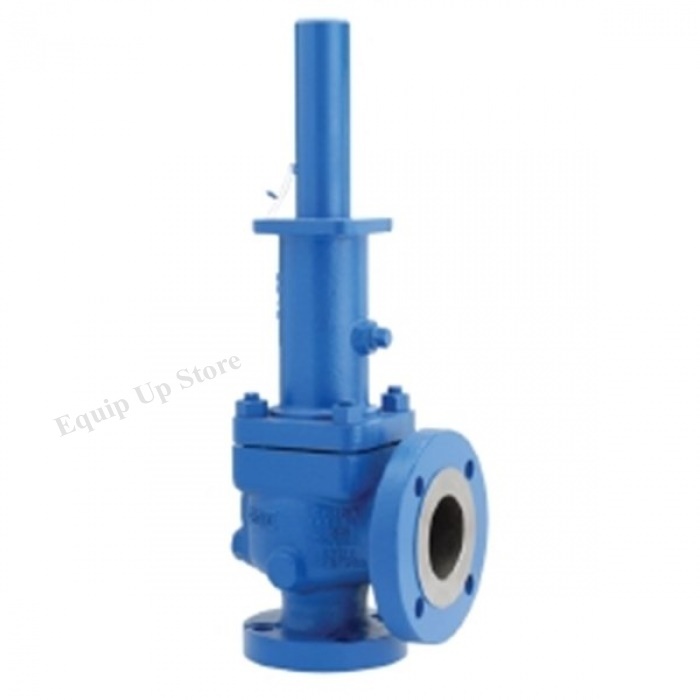 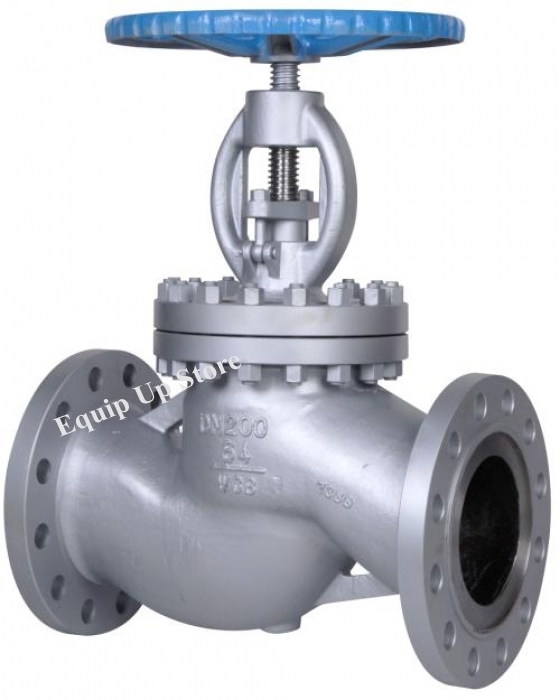 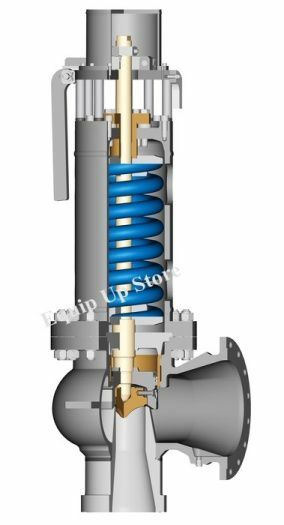 A valve is a device that regulates, directs or controls the flow of a fluid (gases, liquids, fluidized solids, or slurries) by opening, closing, or partially obstructing various passageways. 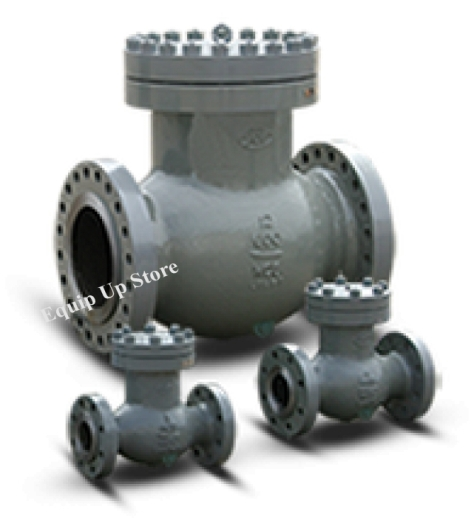 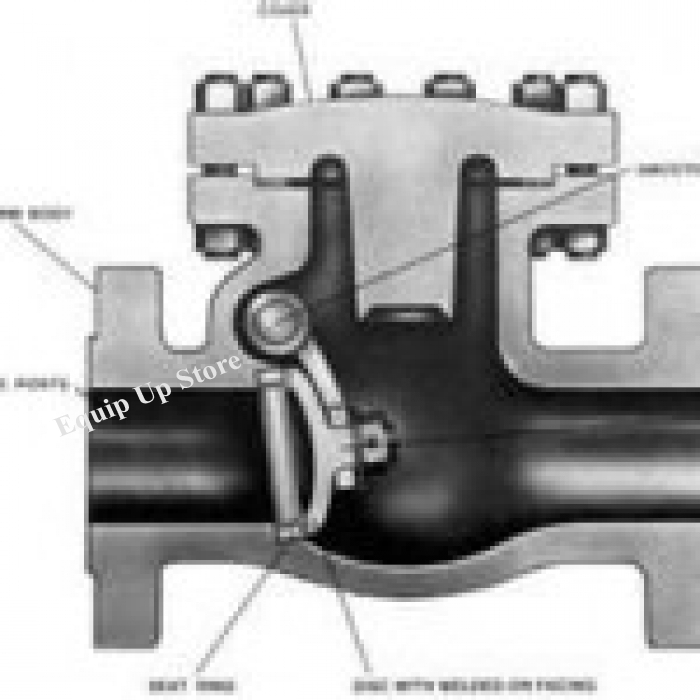 Valves are technically fittings, but are usually discussed as a separate category. 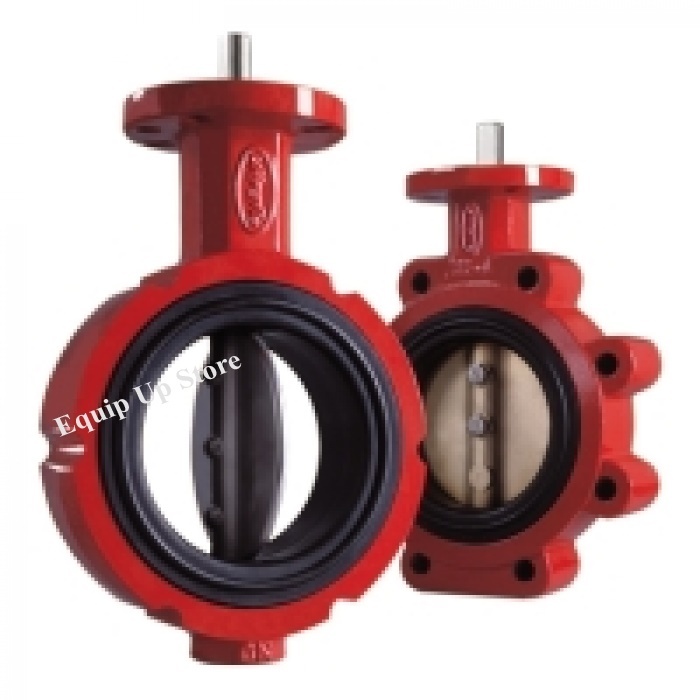 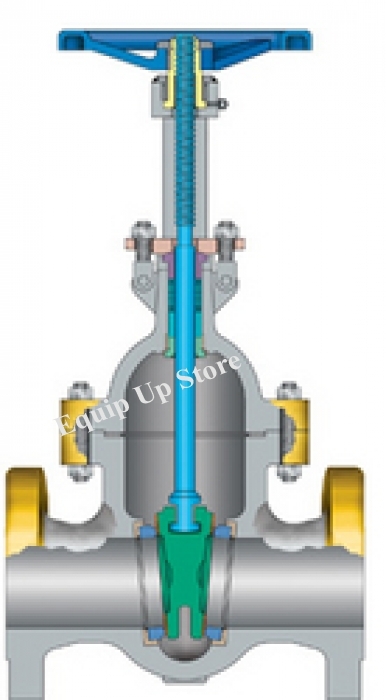 In an open valve, fluid flows in a direction from higher pressure to lower pressure. 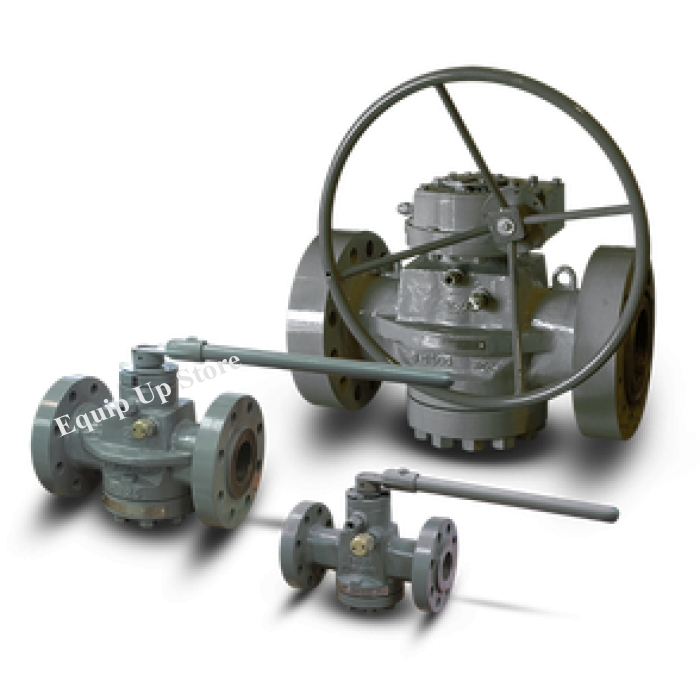 Valves serve a variety of purposes in the industrial, engineering, manufacturing and scientific communities. 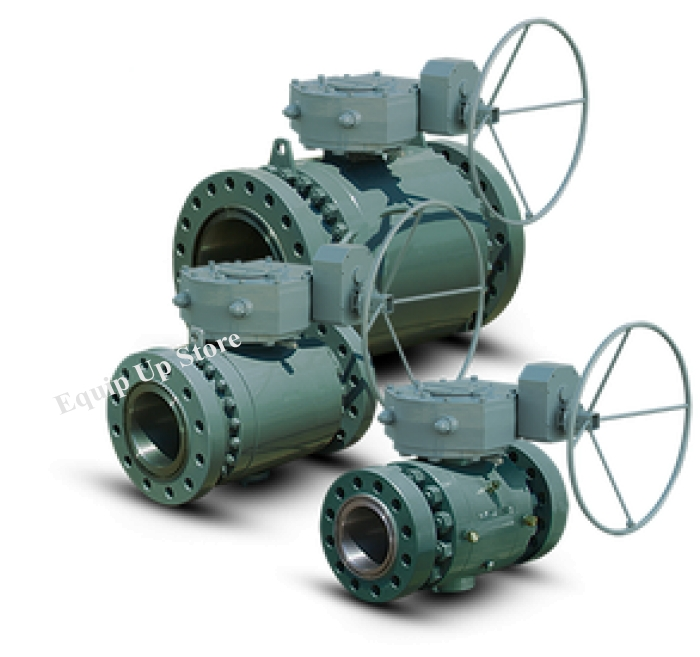 Selecting the right valve can determine the success or failure of the system or process. 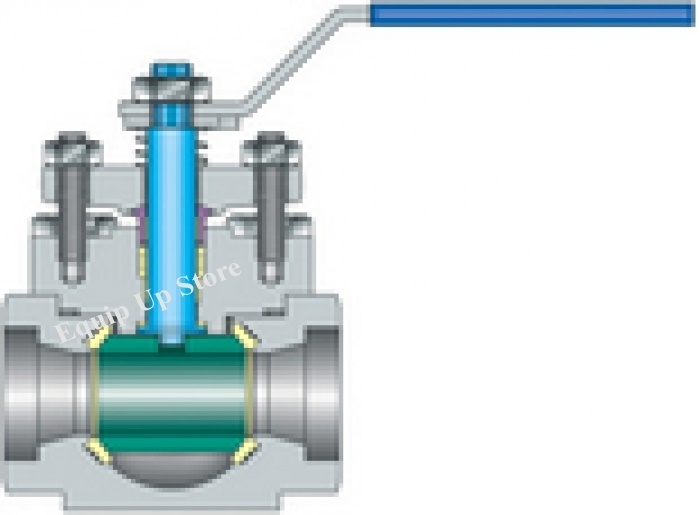 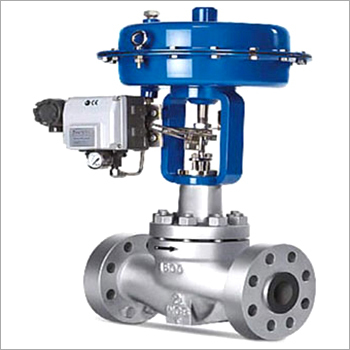 The main purpose of a valve is to control media flow through a system. 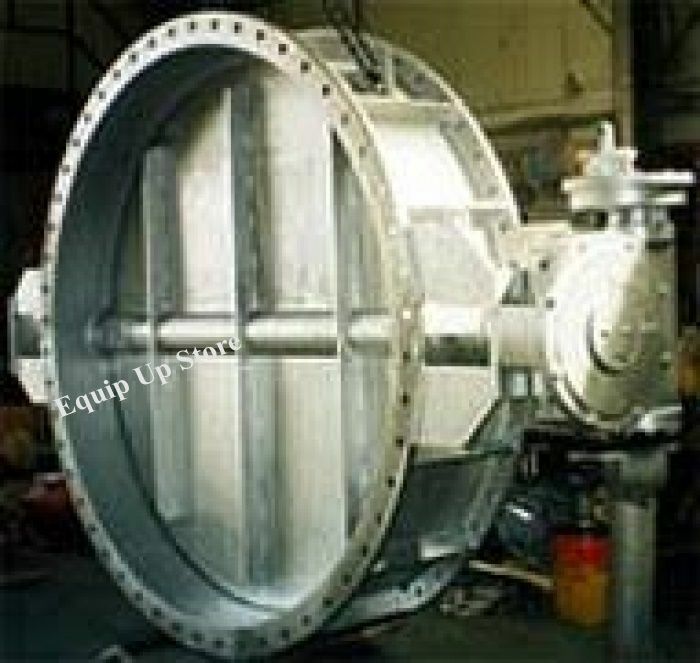 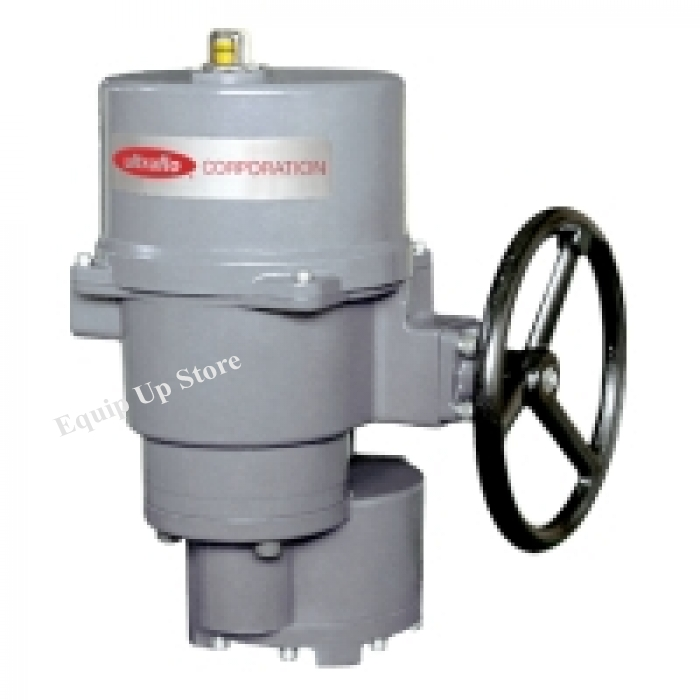 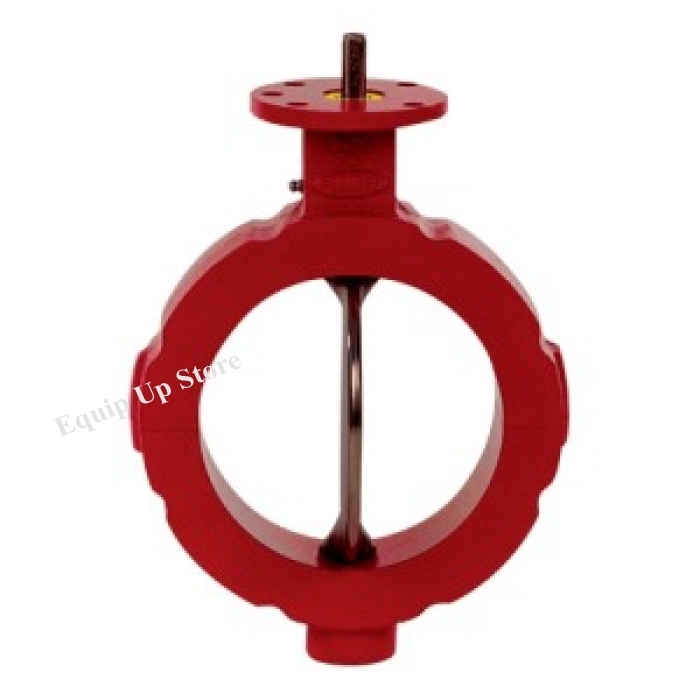 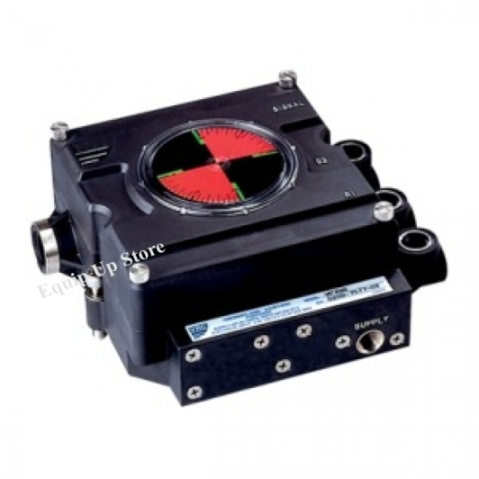 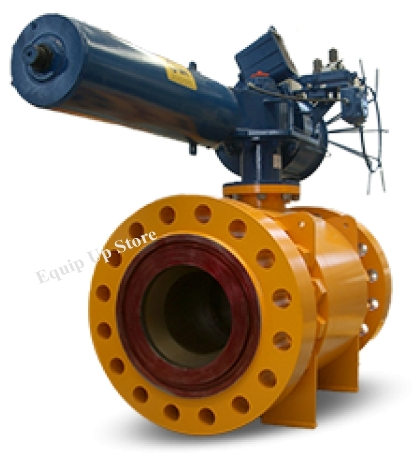 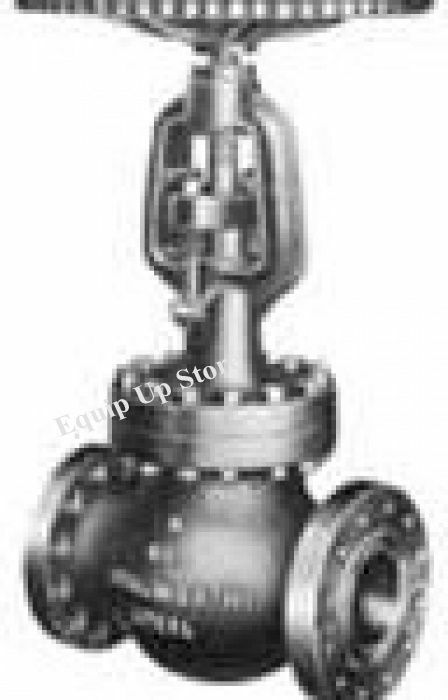 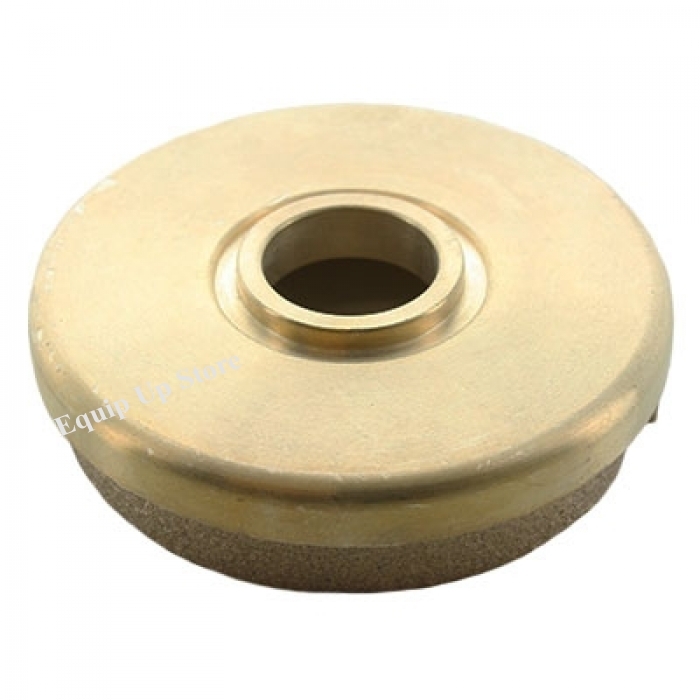 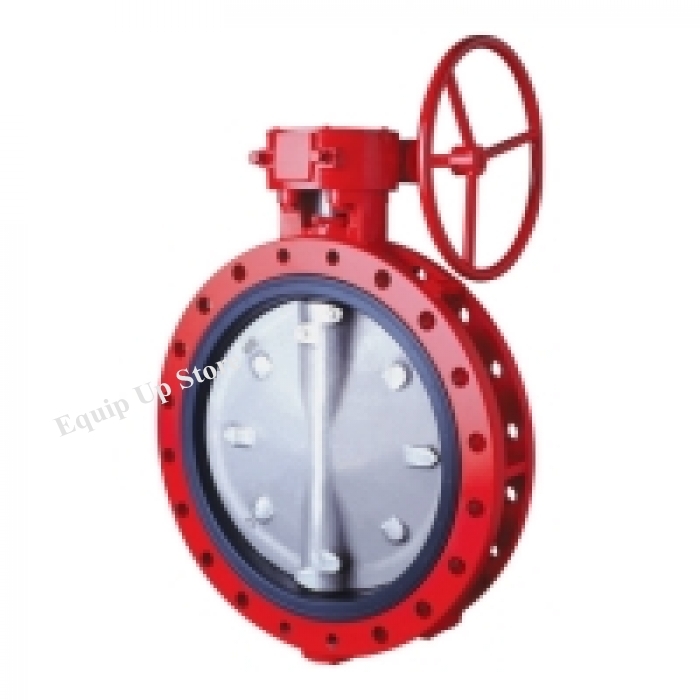 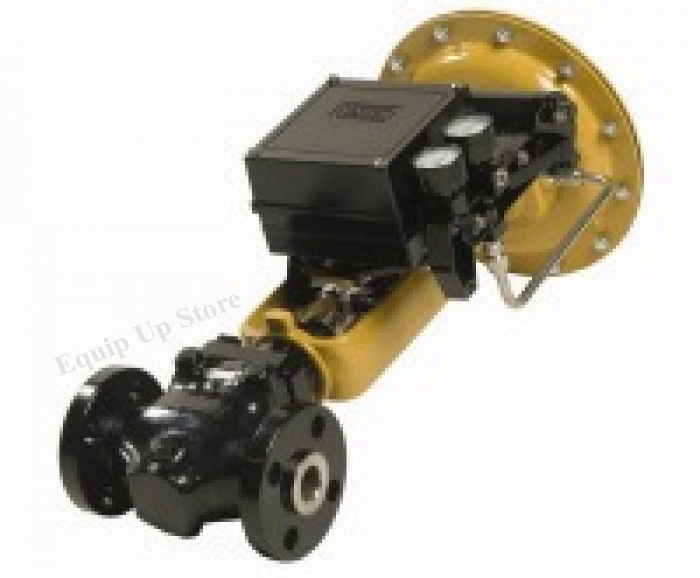 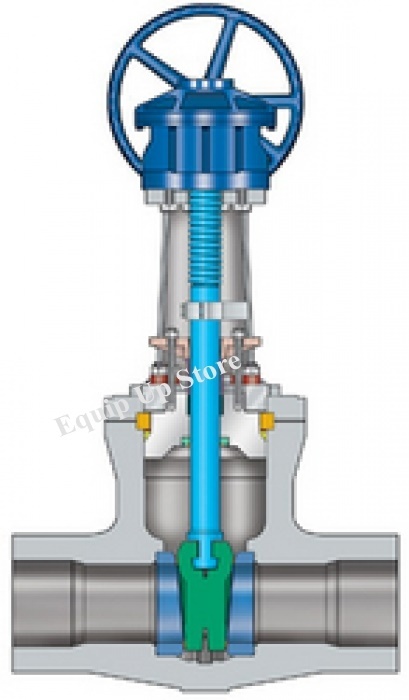 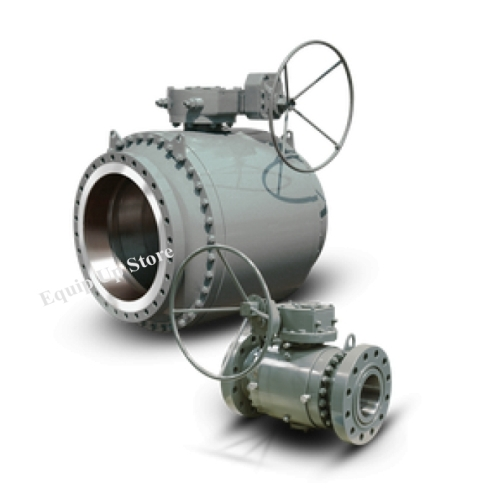 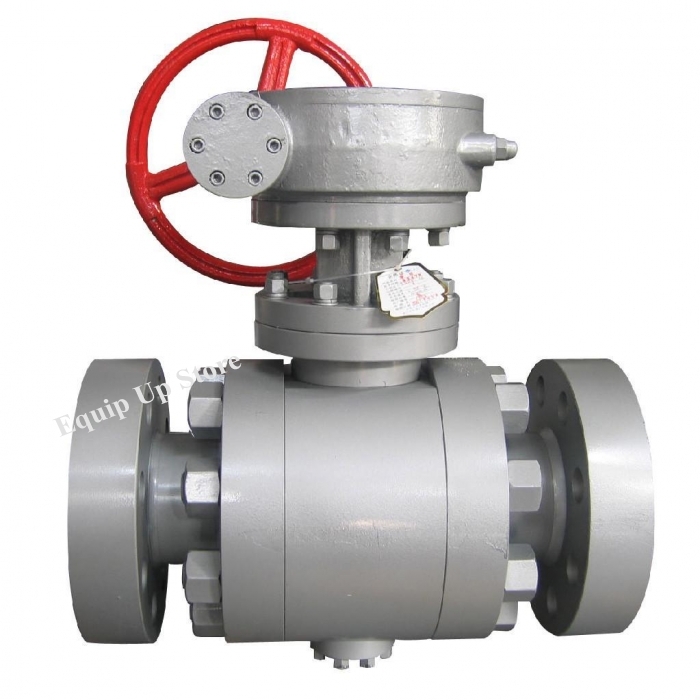 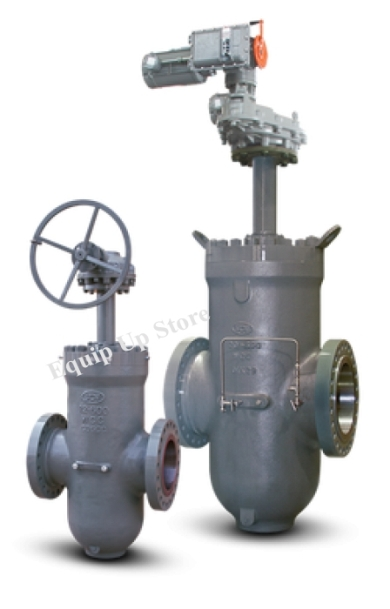 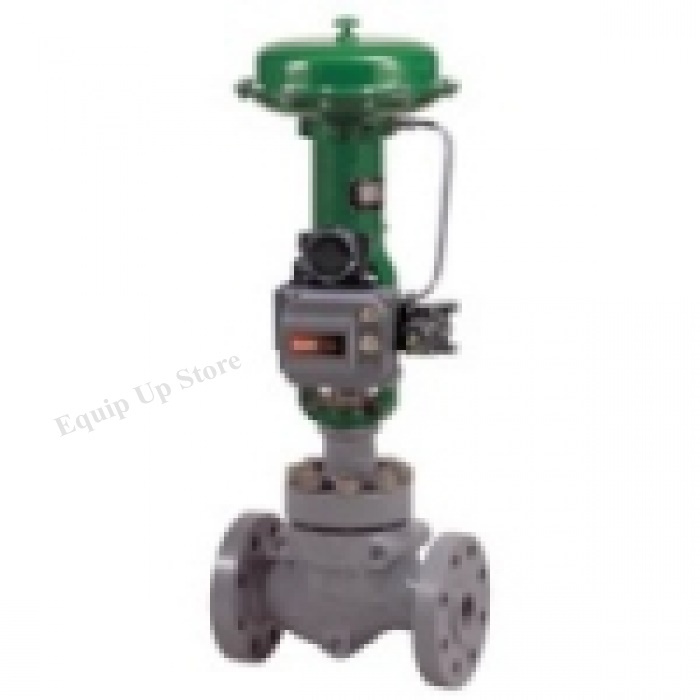 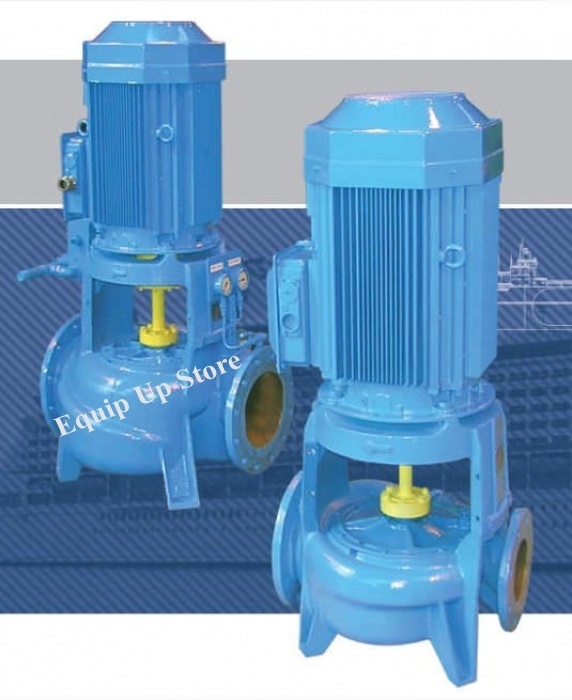 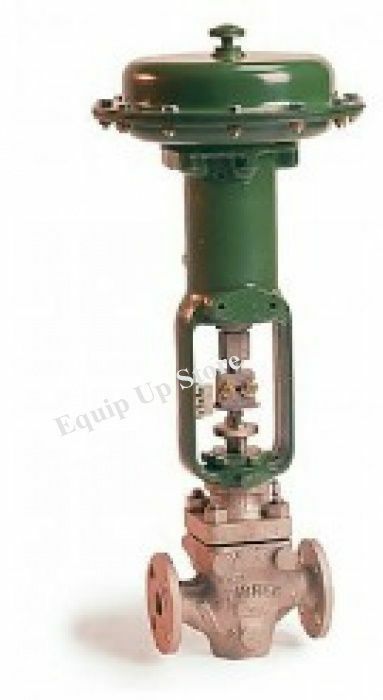 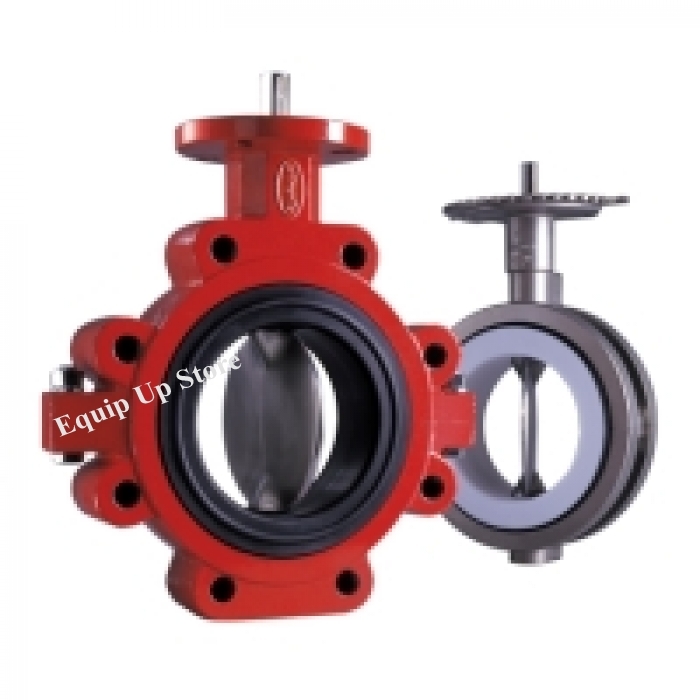 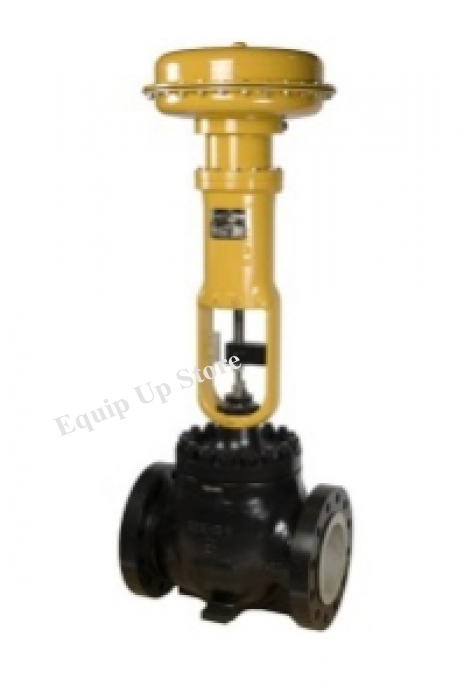 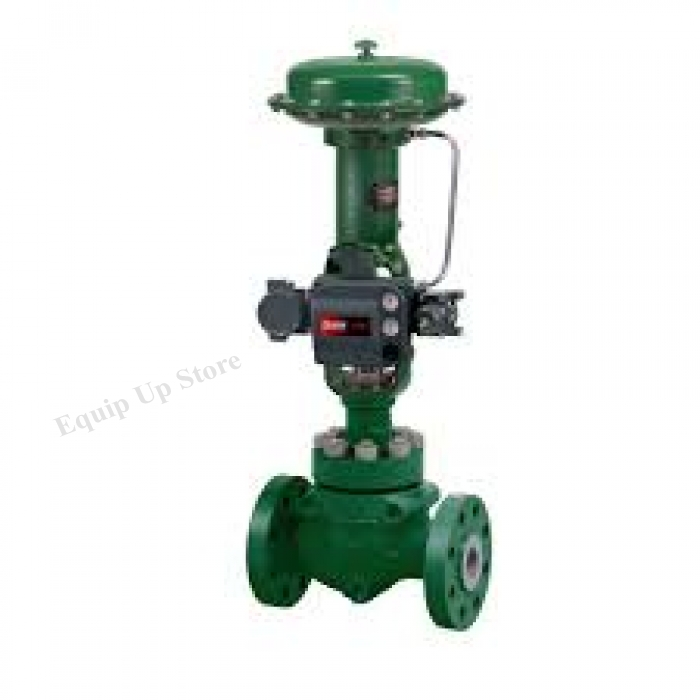 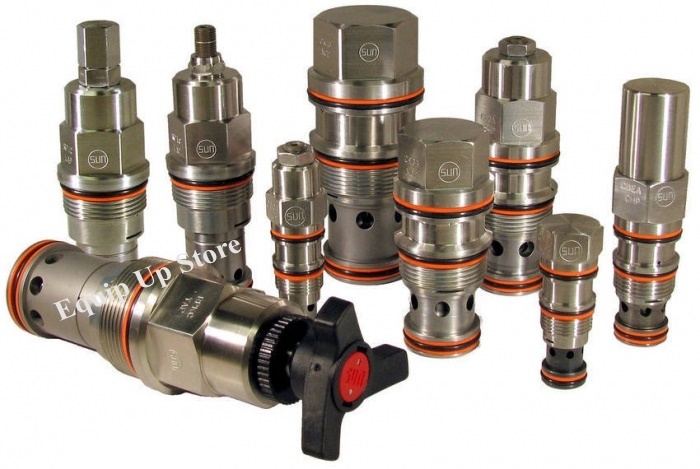 The valve may be used to start, stop, or throttle the flow to ensure safe and efficient operation of the process. 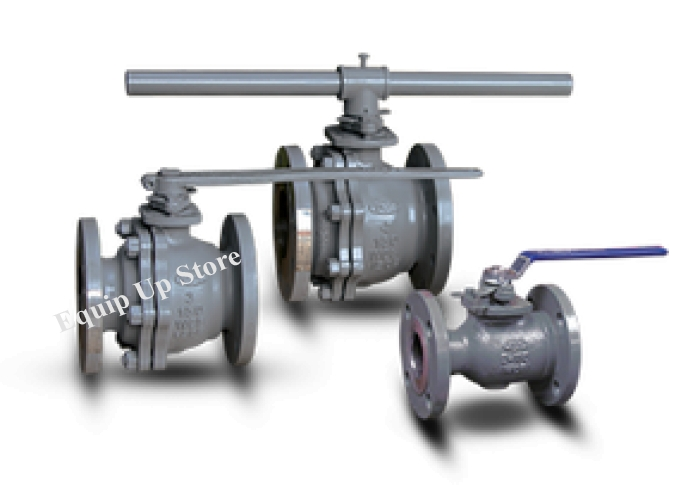 As a growing company understanding the needs of ourcustomers, we have developed many strong relationships with our customers and our vendors. 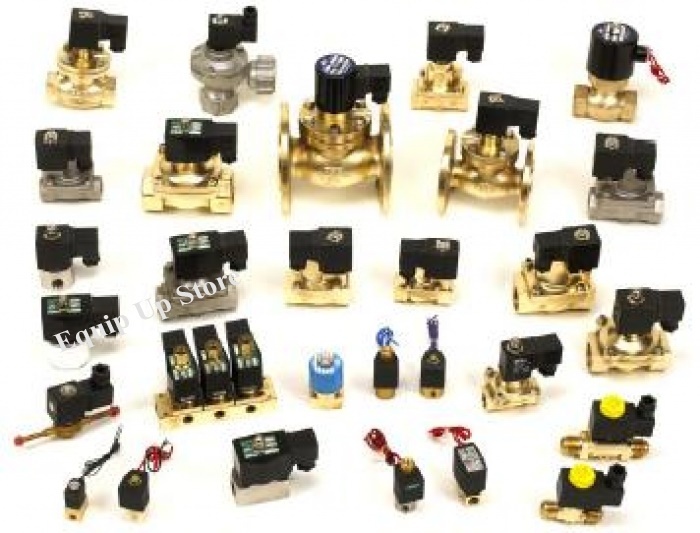 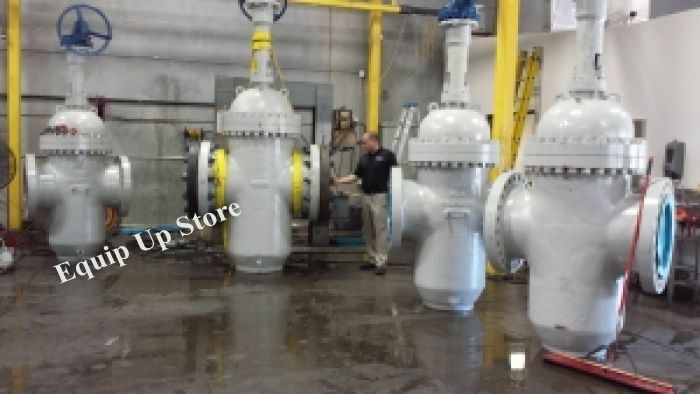 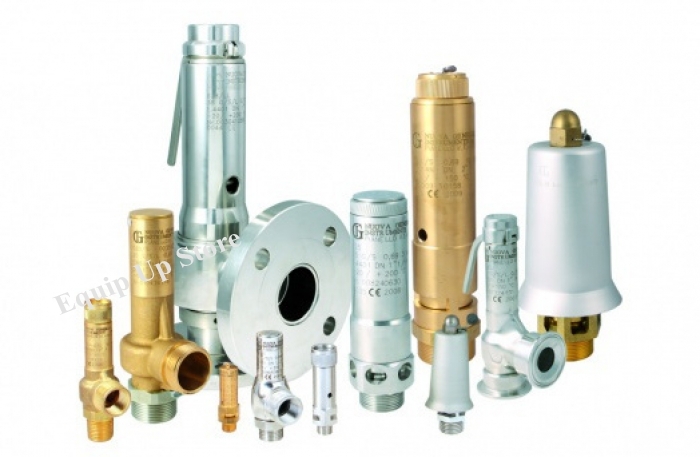 We position ourselves between the manufacturers and the suppliers to have inventory on the shelf for all the emergency needs of the suppliers.The best case is when the manufacturer and the supplier consider Valves Fittings to be an extension of the factory.